Leila Howland was born and raised in Providence, Rhode Island. A graduate of Georgetown University, Leila spent five years acting in New York, where she was a company member of the award-winning Flea Theater in Tribeca. 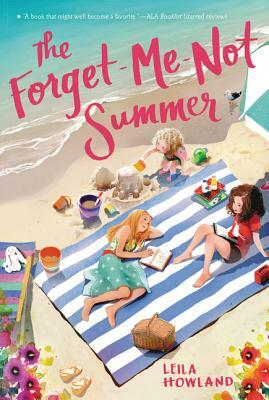 The Forget-Me-Not Summer is her middle grade debut. She has also written two YA novels: Nantucket Blue, for which she was named a Publishers Weekly "Flying Start," and Nantucket Red. Leila now lives in Los Angeles with her husband, baby boy, and two dogs.